Less than two weeks after its release on AT&T and before its Verizon launch that was scheduled for today, this wearable gets withdrawn from the market for an indefinite period due to a major hardware issue. 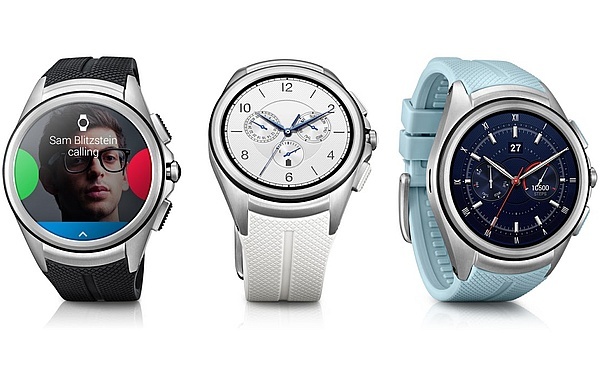 Although the first Android Wear smartwatch capable of accessing cellular data that does not need to be paired with a smartphone, the LG Watch Urbane 2, has entered the US market last week via AT&T, it looks like those who already got it cannot enjoy its capabilities. According to multiple user reports, some hardware issues directly affect this wearable. The problem has also been confirmed by LG, although no details are available for now. What is certain is that LG is cancelling the worldwide rollout of the Watch Urbane 2 and those who already purchased it will get a refund. AT&T allows those who got the Urbane 2 to exchange it for another connected watch. Unfortunately, it has been confirmed that Verizon Wireless users who were waiting for the Watch Urbane 2 will not get it, either. The reason is the same - this wearable has some hardware problems that will not be fixed by a firmware update. We will get back to this topic as soon as we hear more. Considering the impact of the issue, it should not take long until LG comes up with an official statement able to clear the fog.